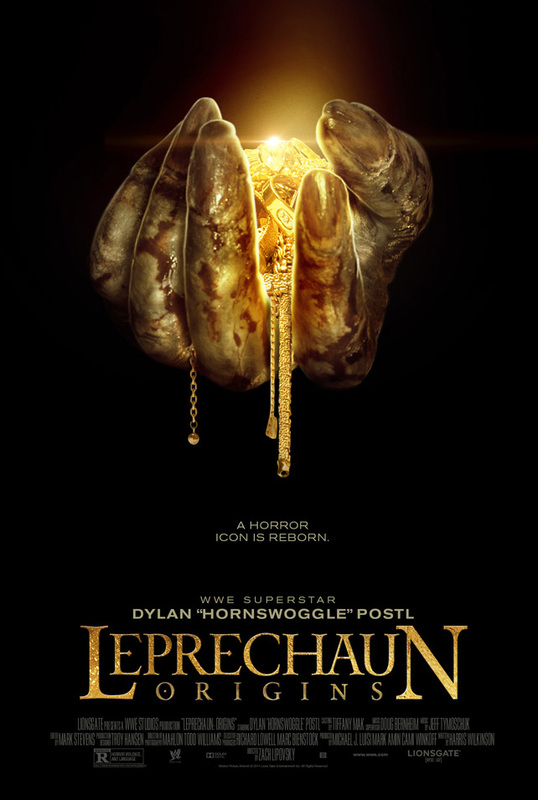 LEPRECHAUN: ORIGINS deals with four stock character tourists in Ireland who are forced to deal with a very angry (and barely seen) leprechaun (Dylan Postl) when they are set up as fodder by the local townsfolk. What follows is a lot of running around and very little common sense. This Irish stew nightmare is available for streaming on Amazon, VUDU, and YouTube, but as always, you're better off leaving the rainbow's end to us and finding some other cinematic four leaf clover to get lucky with. 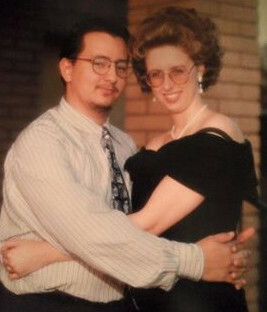 Joining us as part of our extended co-cinematic flushing team this time out are Steel Cage Radio hosts, Degenerate John and Dee Dee.